The Learjet 75 aircraft was unveiled at EBACE in May 2012. Learjet 75 entered service in November 2013. Learjet 75 is the latest business aircraft developed by Bombardier Aerospace. It has new design features such as modern interiors, improved takeoff performance, high-cruise speeds at higher altitudes, improved fuel efficiency and lower operating costs, as well as greater flexibility and luxury. 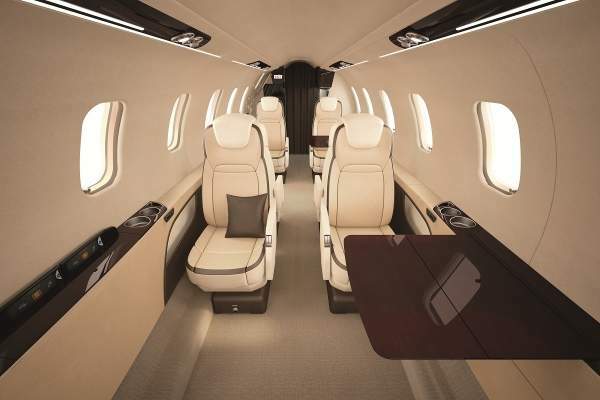 Bombardier unveiled Learjet 75 at the European Business Aviation Convention and Exhibition (EBACE) in Geneva in May 2012. The new aircraft was built at Wichita in Kansas, US. 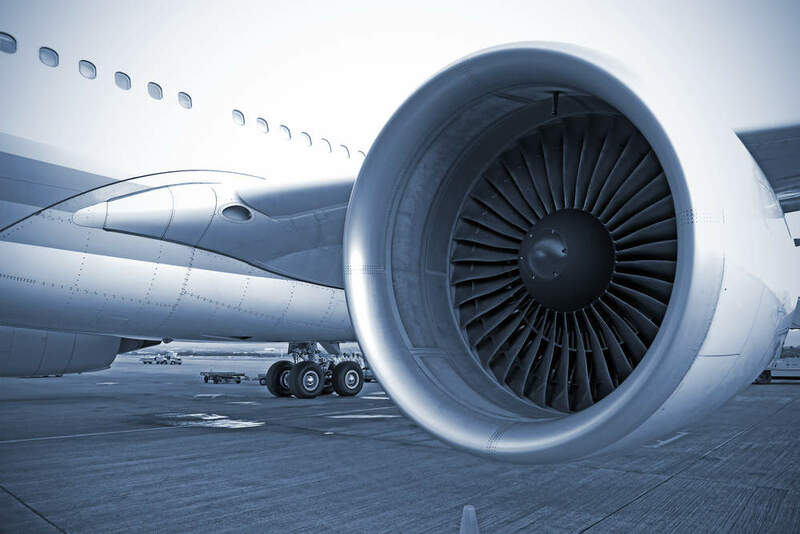 The aircraft received the Federal Aviation Administration (FAA) certification in November 2013 and the European Aviation Safety Agency (EASA) certification in September 2014. It entered service in November 2013. Bombardier unveiled the Garmin G5000 avionics upgrade for the Learjet 75 aircraft in September 2018. 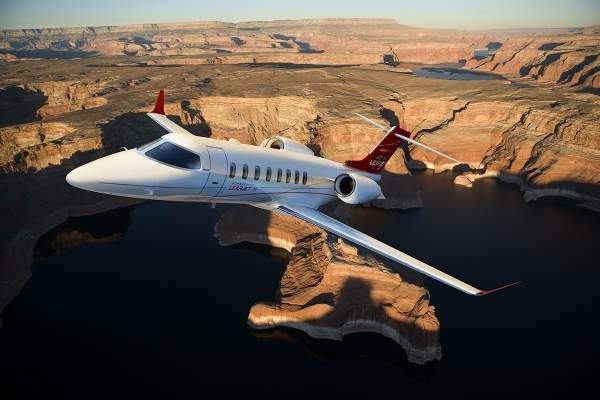 In December 2012, Bombardier received an order worth about $81m for the delivery of six Learjet 75 business aircraft from an undisclosed customer. 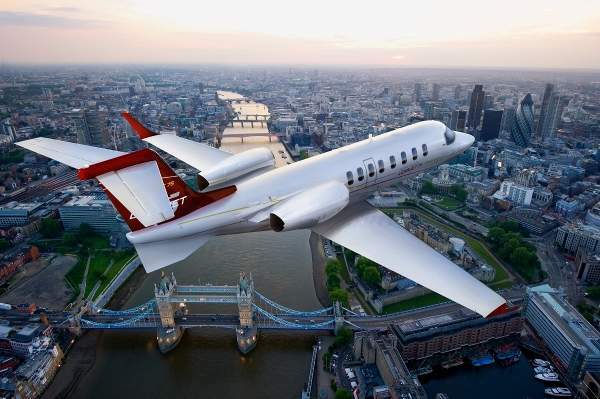 London Air Services (LAS), a Canadian company ordered five Learjet 75 aircraft worth $65m in June 2012. Flexjet placed a firm order for the delivery of 25 Learjet 75 business aircraft in September 2013. The first EASA–certified Learjet 75 was delivered to France-based Roullier Group in September 2014. The 75th Bombardier Learjet 75 was delivered to Aurora Jet Partners in February 2016. Zenith Aviation received two Learjet 75 aircraft in September 2016 and another two in October 2017. Bombardier delivered the second Learjet 75 to Leggett and Platt in June 2017. The first Learjet 75 to a Brazilian customer was delivered in August 2017. The Learjet 75 aircraft is an upgrade of Learjet 45XR, modified for improved performance. The airframe design of the Learjet 75 is also based on that of 45XR. The new aircraft has a length of 17.56m and overall height of 4.31m. Its overall wingspan is 15.51m with a wing area of 28.95m². The new aircraft adopted the canted winglet from Global 7000 and 8000 aircraft, which results in improved aerodynamic efficiency. The cabin of the aircraft is based on that of Learjet 85 aircraft. The design enables a weight savings gain. The cabin of Learjet 75 offers improved comfort and styling of seats. It has executive seating to accommodate up to eight passengers. It features LED lighting, a baggage suite, and ample space for catering, work and storage. The cabin also features a 7in touchscreen display at the seats with full audio and video control, 12.1in HD bulkhead monitor, HD and ethernet backbone, and full audio system with hidden trim panel speakers. The length, width and height of the cabin are 6.02m, 1.56m and 1.5m respectively. The overall cabin volume is about 11.61m³. The Vision flight deck of Learjet 75 offers greater control and comfort. It has the latest LPV approach navigation and ADS-B OUT broadcasting communications capabilities for decreasing the pilot workload and increasing the situational awareness. The flight deck features chrome and leather trim seats for pilots. 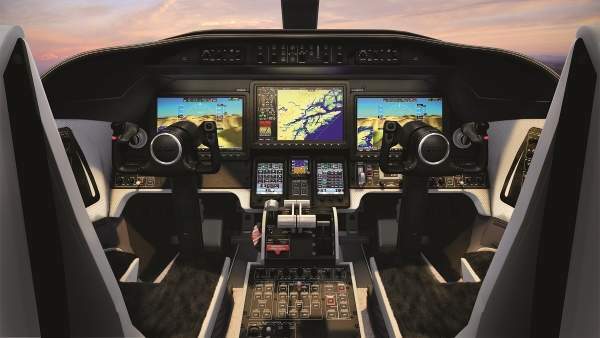 The aircraft also includes a fully integrated Garmin G5000 digital avionics suite. It includes three high-resolution 14in displays, touchscreen controllers, and a synthetic vision system. The avionics suite also features a dual-flight management system, graphical flight planning, a solid state weather radar (GWX 70), and a surface awareness system. Other features include aircraft position on taxiway, digital audio system, and datalink capabilities. The Learjet 75 aircraft is powered by two Honeywell TFE731-40-BR engines with 17.1kW of maximum thrust each. The new Honeywell engines replace 20BR engines used in Learjet 45XR aircraft. The engines provide a 12% improvement in take-off field length performance. Slight improvements in fuel efficiency (4%) and field performance under hot and high conditions (9%) will also be achieved by the new engines. The Learjet 75 aircraft offers a maximum range of 2,040nm at cruise speeds up to Mach 0.75. It has a maximum cruise speed of 860km/h and service ceiling of 16,000m. Its landing distance is 811m, with takeoff distance of 1,353m. It has a basic operating weight of 6,300kg and a maximum landing weight of 8,709kg. Over 2,300 Learjets have been built and are in operation as corporate jets worldwide. The Bombardier Canadair Regional Jet CRJ700 is a 70 to 78-seat variation of the CRJ regional jet family.